But today, when I look in the mirror, and I’m fine. I can step on a scale without crying, and if I need the XL, I’m grabbing the XL. 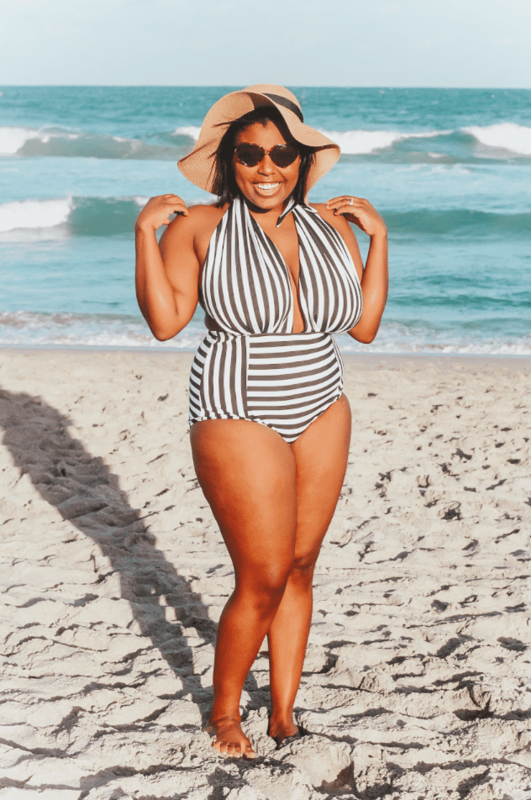 Additionally, I still have a ton of privilege when it comes to size because I can go into most “straight-sized” stores and buy things without a problem, so I don’t have to worry about the plus-sized section is seriously lacking. 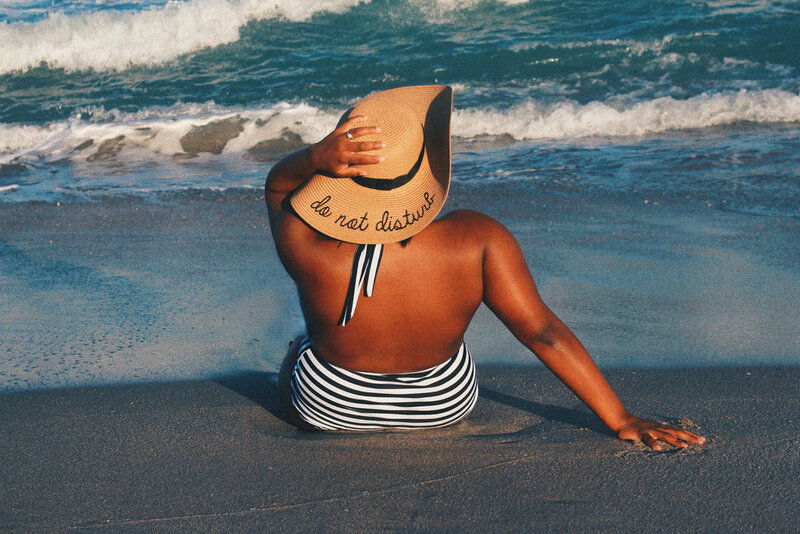 Even though I’m mostly at peace with my body, I hate swimsuit season with a passion. Last year was the first time that I said “screw it” and uploaded a picture of myself in a bikini. 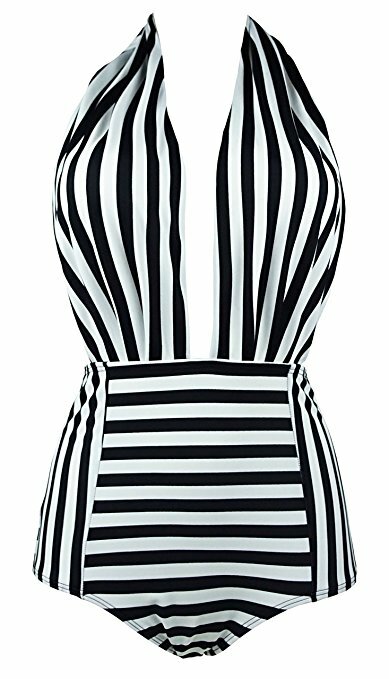 No one wants to have one bathing suit, especially in Florida, so I knew I’d have to buy something to get through spring and summer! Last year, I learned a not-so-secret trick that I now live by. Shop online, and you won’t have to deal with harsh fitting room lighting. It’s magic. Here’s the depressing thing: I ordered nine suits from Amazon and six went back. It’s not exactly a stellar success rate, but they were all affordable and returns are so easy. LEFT: Tempt Me Women One Piece Vintage Floral, three super cute patterns! 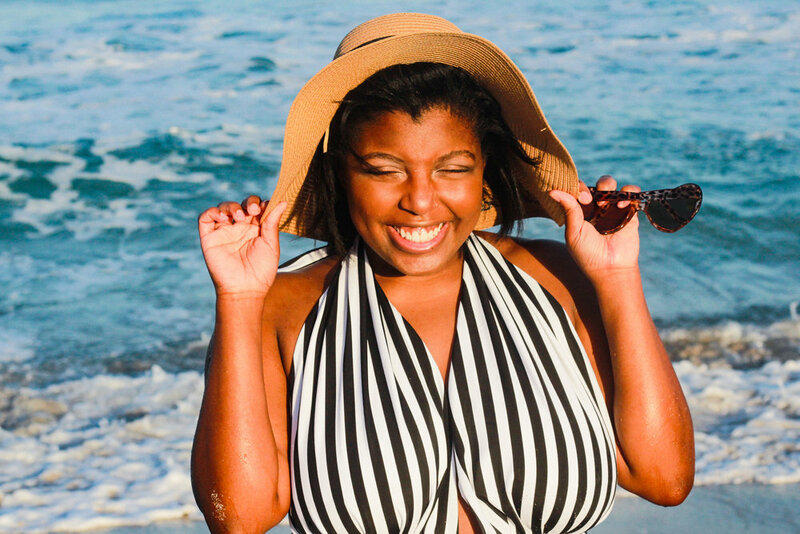 These two swimsuits have won my heart completely! 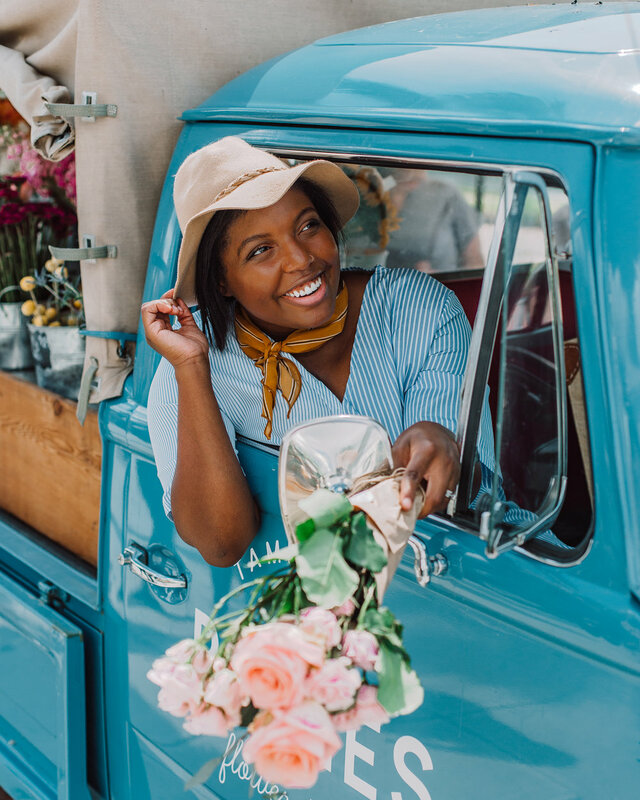 They’re perfect for spring and fun without being too revealing. 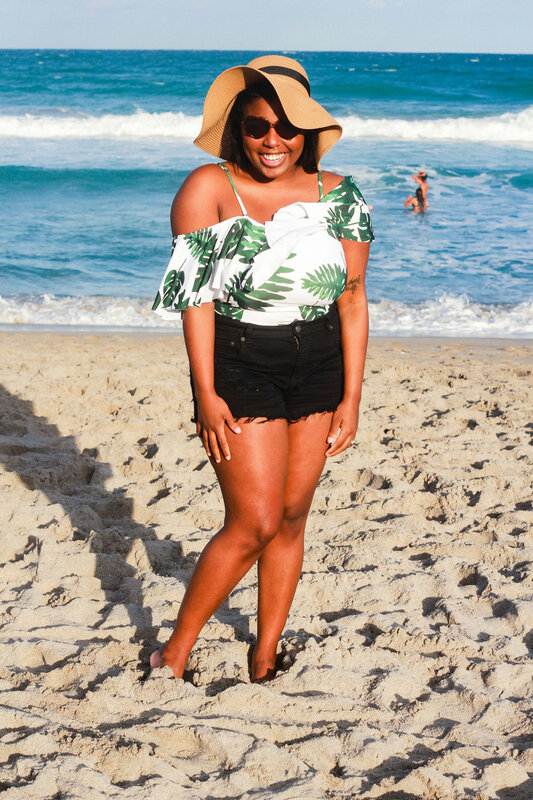 I like to find a balance between comfort + still looking great, and the fact that these swimsuits are SO flattering and don’t break the bank is a huge plus for me. 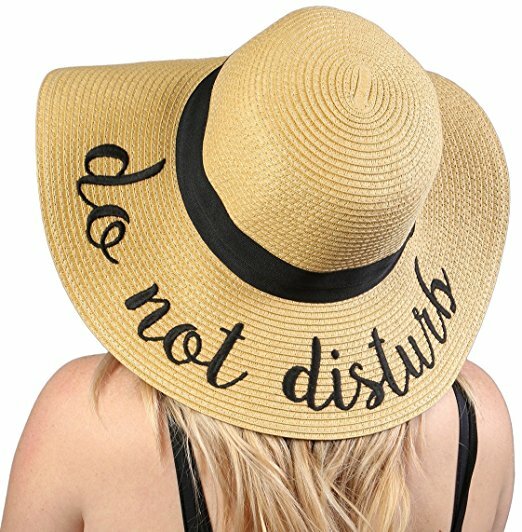 I also found the cutest “Do Not Disturb” hat on Amazon! I’m linking it below. Click here for the hat!